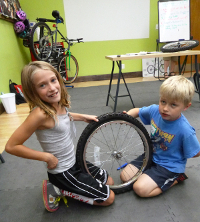 St. Louis Bicycle Works gives local kids something to pedal towards. 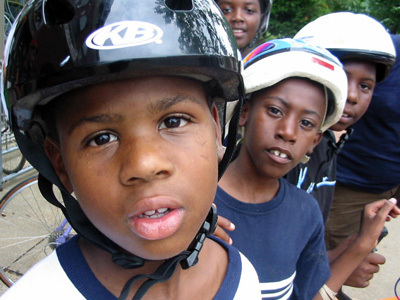 Through our Earn-a-Bike program, local kids learn to build and fix bikes, while building the confidence they need to follow their dreams. • To learn about upcoming classes or to sign up to be informed about future classes, please visit our Upcoming Classes and Registration page. • Overview of the Earn-A-Bike Program. • Bicycle and Bicycle Parts Donation Form.